Peirce’s new Accounting degree program is designed to prepare graduates for employment with corporate, government, and nonprofit organizations in what continues to be a stable, in-demand profession. This isn’t new to us. Peirce previously offered an Accounting concentration within the Business Administration program, which was one of the largest accounting programs in the region (by number of enrolled students). The new degree provides an option for business students who want to focus solely on accounting. Graduates will depart with the education and credits necessary to sit for the CPA exam in Pennsylvania, as well as the CIA, CMA, and CFE exams, or to study at the graduate-degree level in accounting, business, and finance. 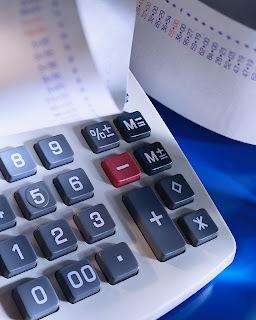 The Accounting program is available both online and on campus. Accelerated, seven-week classes will begin each month. A full news release detailing the new Accounting degree program was distributed on Business Wire.